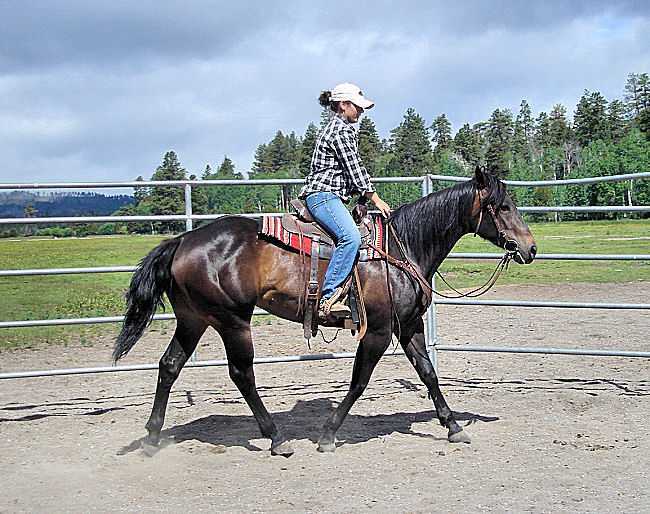 Haidas War Wheels 2003 Brown/ Filly AQHA Quarter Horse #4416691. Western, Trails, Ranch, Performance. 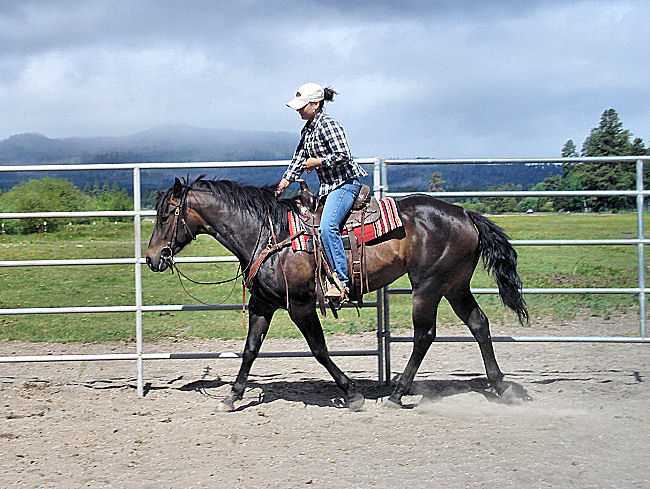 This is a super talented filly with lots of heart. She will give you 100% with a kind hand. 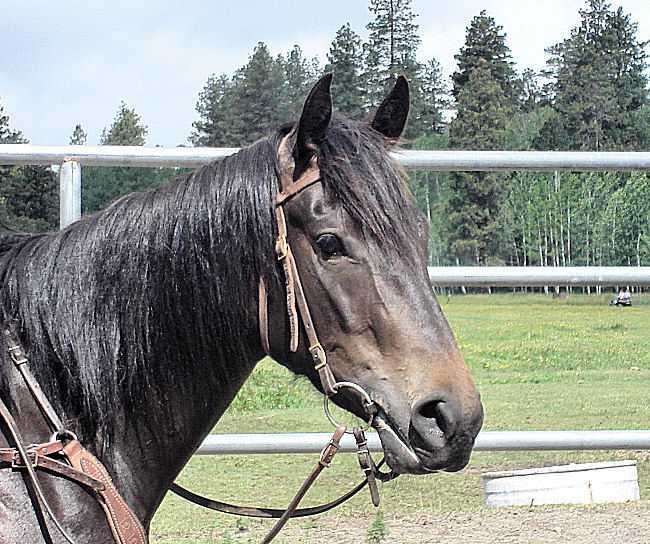 Wheels is bred for Performance work and will make a great ranch, cow work, gaming or barrel prospect. As a Fancy trail filly nothing really bothers her. She is easy to catch out in big herd or field. Gentle is her nature! Sire: "Haidalenas War Doc" out of "Haidalena" out of "Haidas Little Pep" Dam "Rovin Wheels" out of "Voo Doos Silvertip" out of "Voo Doo Wheels" with "War Doc Leo" and "Rovin Jet Also".